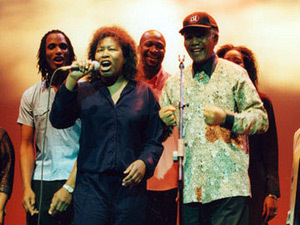 Boycott Israel News: Armatrading: Oppose Apartheid Israel as you would have opposed Apartheid South Africa! In your tribute song to Nelson Mandela, “The Messenger,” you praised the way he “fought the demons of oppression” and “freed a nation.” We hope you shall not taint your reputation now by associating yourself with the same form of oppression in Israel. We call on you, as an artist who has been involved in advocacy work on women issues and refugee rights and who has expressed admiration for Nelson Mandela’s struggle against the apartheid regime in South Africa, not to turn a blind eye to apartheid in Israel. In your tribute song to Nelson Mandela, “The Messenger,” you praised the way he “fought the demons of oppression” and “freed a nation.” We hope you shall not taint your reputation now by associating yourself with the same form of oppression in Israel. As a woman of colour we are sure that you understand what it means to be racialized, silenced, to have your rights systematically denied and violated at will. For over 60 years, the indigenous Arab population of Palestine have faced the most pernicious forms of racialized oppression; hundreds of thousands have been forced out of their homes and lands, while four million continue to live under a brutal military occupation in the West Bank, including East Jerusalem, and a life endangering siege in Gaza, while the world has silently stood by and watched. As the global BDS movement gains ground, and as prominent artists join our struggle, most recently progressive artist Gill Scott-Heron cancelled his performance in Israel, we call on you not to ignore the realities of Israel’s policies of ethnic cleansing, colonisation and violent subjugation of the Palestinian people. You will be performing in Israel almost a year and half after its bloody military onslaught against the occupied Gaza Strip during which it killed more than 1,440 Palestinians, of whom 431 were children, and injured another 5380. Israel subjected the besieged population of Gaza to three weeks of unrelenting state terror in which it systematically targeted civilian areas through indiscriminate aerial bombardments and missile strikes. The UN Fact Finding Mission, led by Judge Richard Goldstone, described the attacks as deliberately “designed to punish, humiliate and terrorise a civilian population” and called for investigations of war crimes and possible crimes against humanity. In the West Bank, Palestinians are now confined to a system of bantustans and ghettos, their movement in and out of which is controlled by Israeli checkpoints and its closure system, and many villages are completely encircled by the apartheid Wall that cuts villagers off from their land, resources and markets. As an advocate of women rights, you should know that it is Palestinian women who particularly bear the brunt of these colonial and apartheid policies. Israel’s siege confines Palestinians to their localities, often denying pregnant women access to hospitals and healthcare services. As a result, many Palestinian women are forced to undergo the traumatic, humiliating and extremely risky experience of giving birth at checkpoints, often losing their newborns in the process, under the watchful eyes of apathetic occupation soldiers. Women also account for a large portion of the over 8000 Palestinians imprisoned by Israel during the current anti-colonial uprising. Palestinian women face sexual harassment, torture and abuse in prison, and like their male counterparts, they endure lengthy detentions in Israel’s colonial prison system on account of bravely struggling for freedom in their homeland. 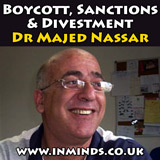 As in the anti-apartheid struggle in South Africa, where international solidarity played a central role in bringing down apartheid, we believe that the growing global BDS movement is the most effective way to pressure Israel to comply with international law and recognise the Palestinian people’s inalienable rights. Prominent international artists, including Sting, Bono, Snoop Dog, Jean Luc Goddard, Joan Manuel Serrat and Santana have all heeded our call and cancelled performances in Israel. You believed in the struggle for freedom in South Africa. 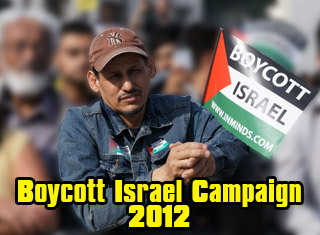 We ask that you also support the struggle for freedom and justice in Palestine. 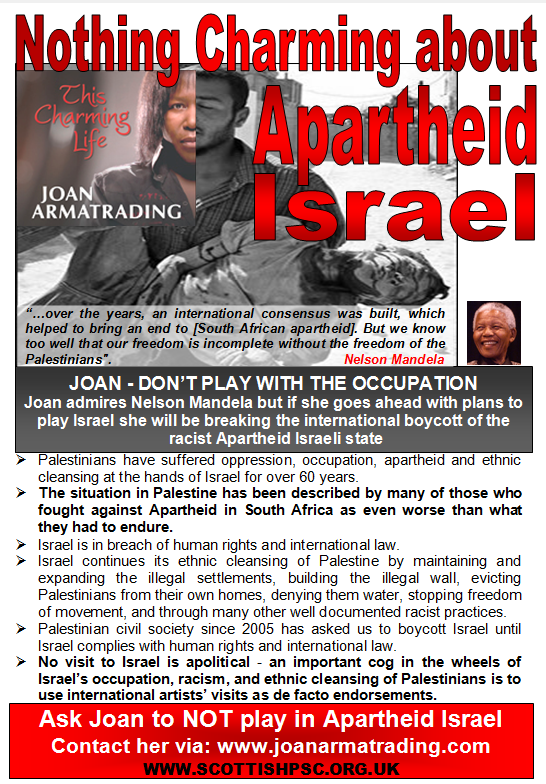 Facebook: Joan Armatrading: Please Don't Go to Israel!